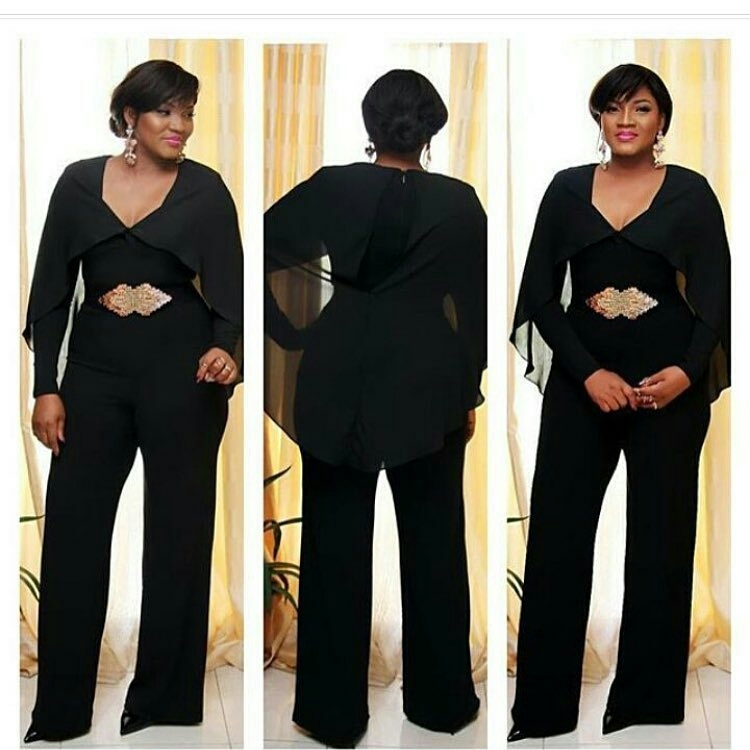 The real omosexy herself, ageless queen and veteran actress Omotola Jalade Ekeinde went all out in this gorgeous and classy all black outfit as she stepped out to church earlier today. The outfit accentuated her look and brought out this special beauty we mostly notice on her, her curves! Most times, I keep wondering what this woman does to look this beautiful and ageless and I think she is just blessed, an epitome of real beauty.